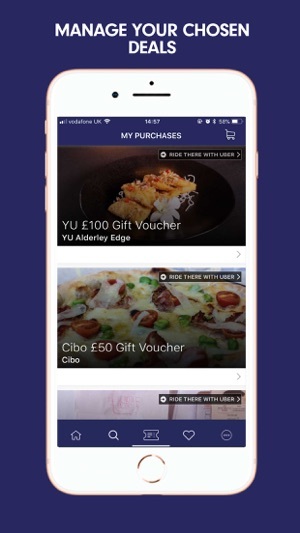 A no brainer for people who like eating out or a spot of pampering in Manchester, Liverpool or Leeds. 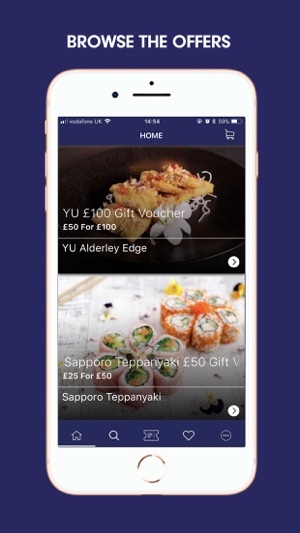 Want to score up to 50% off at some of your favourite restaurants and spas with a few thumb taps? Of course you do. 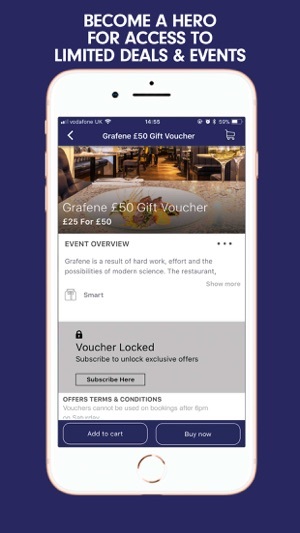 Get instant access to dozens of cracking offers as well as daily notifications about exclusive events and one-off menu specials. The nifty map view lets you find the deals closest to your location, while the quick pay system means you can go from street to table (or treatment) in just minutes. More of a pre-planner? No problem. These QR codes can last for up to 3 months, meaning you can buy and use as and when you like… but be nippy, there's a limited batch for each venue. Missed out? Don't worry. We refresh stocks and add new venues regularly. So c'mon, get it downloaded. I mean, why wouldn't you? Why not become a Hero? 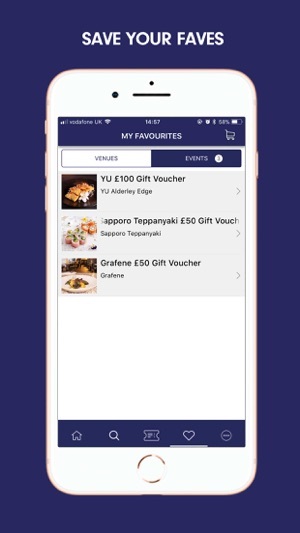 You can gain early access to vouchers and events. Subscribe within the App for only £36.99 per year. We've improved the performance of the app and fixed some bugs. This company boldly and unashamedly laughs at the current spice epidemic in Manchester and instead of using their platform to inspire a healthy intervention are plainly ignorant about a really serious issue that is destroying the lives of so many in the city they claim to love. There were numerous comments on one of their posts on IG from people expressing their concerns about their archaic and frankly abusive attitude but they have all been deleted because god forbid their wanky foodie image be tarnished. If they want to stay away from politics and societal issues they should just stick to posting mindless plates of meat in pubs and bars. 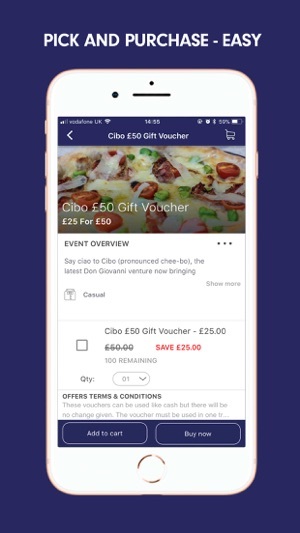 The concept of this app is good but in fact the t&cs for vouchers purchased are quite strict and likely to cost you money. 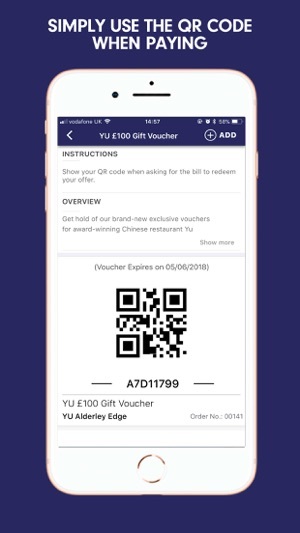 Most aren’t accepted in December but they’ll set an expiry date in late December for a voucher so you can’t use it before it expires. As well for ages the app spammed me with notifications, up to 30+ at a time, which was pretty annoying. Just seems like they haven’t thought about the users experience properly and have created a system that’s misleading. © 2018 Pre Drinks Ltd.